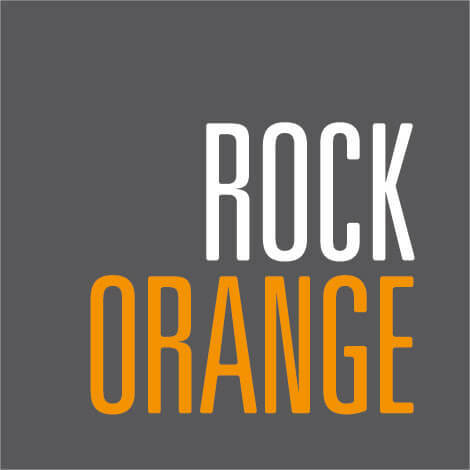 Joining the RockOrange team in 2017, Beni Moré has a calm temperament and playful attitude that makes him a joy around the office to our Rockstars and guests. Beni was named after Cuban singer, bandleader, and songwriter Benny Moré. Beni can sniff out opportunities wherever he goes and is always looking to “make his mark” around South Florida. He is quietly focused, making him an asset on conference calls and during strategic planning meetings. Beni is especially resourceful to our team during brainstorms, providing our Rockstars with free snuggles whenever they need encouragement and support. In his spare time, Beni enjoys playing fetch and chasing cats and birds.